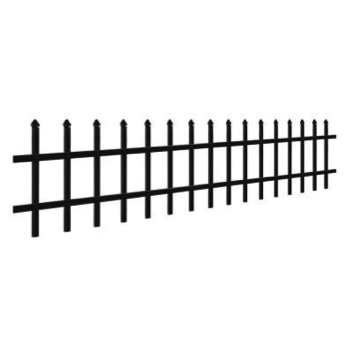 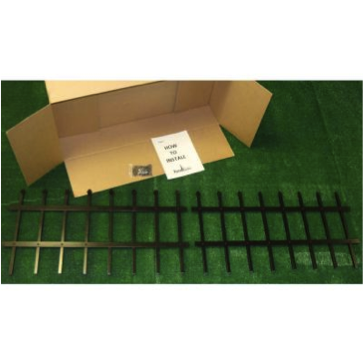 Keep your small dogs inside your fenced in yard or want the look of a double-layered wrought iron fence, with the aluminum Puppy Guard add on panels from Mainstreet Aluminum Fence. 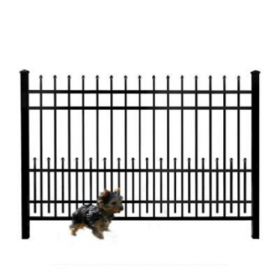 The pre-assembled Puppy Guard add-on panels are ready to install on most any new or existing aluminum fence, ranging from 3 ft. to 6 ft. high panels. 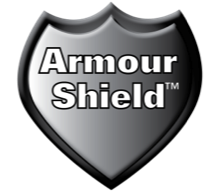 The aluminum panels are protected with Armour Guard:a durable powder coated finish, relieving your worries of chipping or cracking paint. 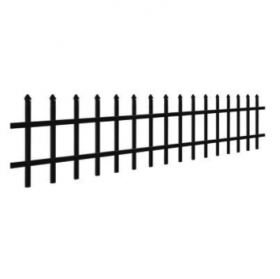 The racking feature of these panels makes them compatible for sloping grounds, as well. 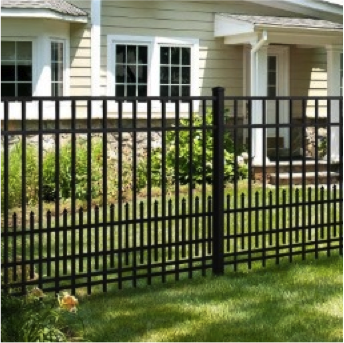 Each panel includes:2 pre-assembled 35” wide panels, self-tapping screws, and instructions on how to install them to the fence panels.